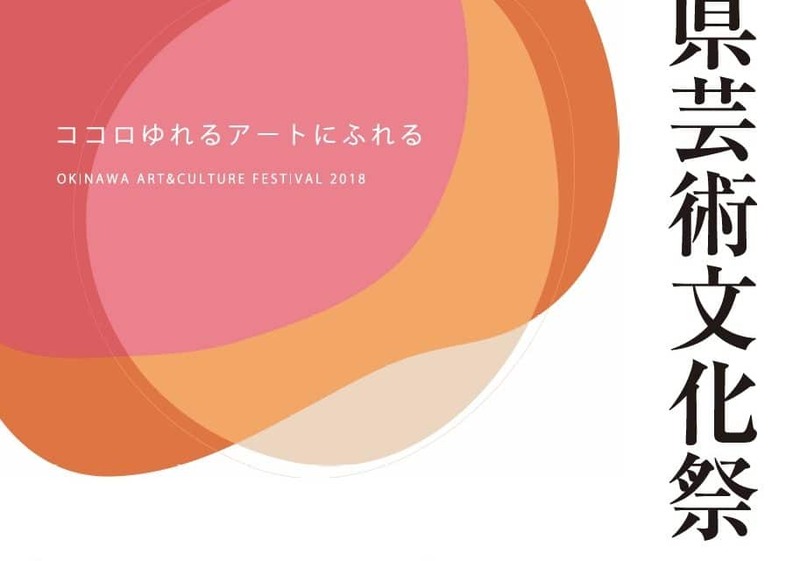 The Okinawan Art and Culture Festival is held every year with the purpose of supporting the advancement of Okinawan culture by creating an opportunity to promote and appreciate various traditional Okinawan arts. The exhibit will display various award-winning photographs, calligraphy pieces, and artworks. By enjoying these pieces of art, one can experience Okinawa’s rich culture.